Hello, everyone! How are you enjoying the monsoon? I am sitting at home for a week now. After having few long and dreadful months of college, internship and tuitions, I decided to give myself some well-deserved break. Moreover, there is a huge haul already sitting on the dressing table and I am so eager to try them out. For today, I would like to discuss this article about looking younger than your age. Aging is an inevitable phenomenon but sometimes certain wrong steps in lifestyle, skincare or haircare make us look way ahead of the age. Thus appears the wrinkles, fine lines, dark spots, dehydrated dull skin and so on. These are caused by various reasons and all you need is do is to follow certain steps religiously to make yourself look younger. After all, when the body is healthy, it surely reflects on the skin. So let us see the tips on how to get younger skin by following the mentioned steps. This is no rocket science. All you need to do is cleanse the skin with an oil-based remover or cleansing milk followed by a good face wash suitable for your skin type. After that, use a toner or simple rose water to close the pores and add a glow to the skin. Lastly, apply a moisturizer, again based on your skin type, and you are done. CTM has to be done once a day even when you are at home. You can also try exfoliating but limit that twice or thrice a week. From beauty experts to dermatologists – everyone preaches and practices this. Sunscreen is the most important thing in your skin care and failing to do so, you result in early signs of aging like wrinkles, fine lines, etc. Always go for a broad spectrum sunscreen with SPF 30 or above which would give protection from both UVA and UVB rays. Make sure to reapply every 2-3 hours, especially when you are out in the sun. Also, apply sunscreen during the cloudy days because the UV radiation is much higher then. Aloe vera helps in preventing these early signs of aging, hydrates the skin, reduces acne and clear the scars and reduces inflammation. It contains a lot of antioxidants and nutritional properties. Therefore, it is an excellent mask for skin. 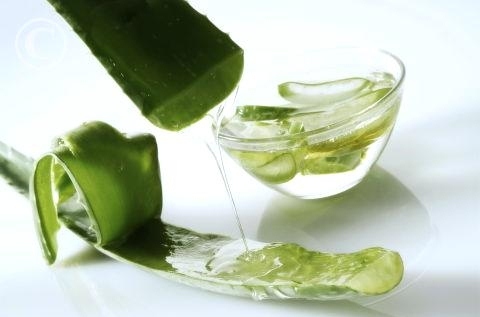 You can simply slather raw Aloe Vera gel and take a nap. Follow this for one week and you can see blemish free and acne free skin. It helps the skin texture so much that you need not apply any BB/CC or any other cream or foundation at all. Essentially night creams are made to target problematic areas like fine lines, wrinkles, collagen boosting, etc. and good for everyone, especially if you are in your 20s. 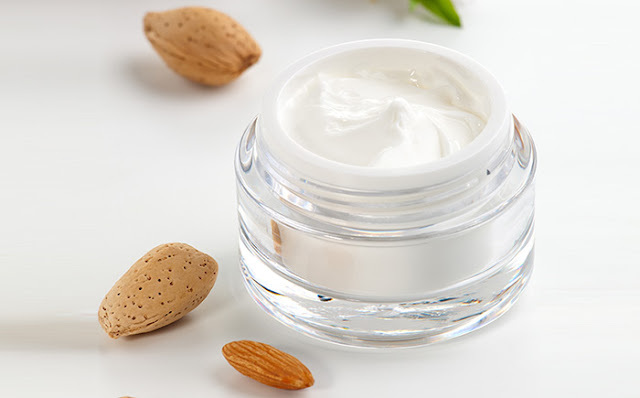 Night cream gives a protective barrier to the skin and helps to improve the skin. It is a secret method to keep the skin younger looking. The cream also helps in better blood circulation and helps your skin to restore its elasticity. While choosing, make sure the cream or serum has antioxidants. Exercising is not only good for your health or getting the perfect structure but also to look younger than your age. Staying active all the time is very important rather than slouching and sagging. It helps to improve the strength and flexibility and keeps the skin younger. Also, when you sweat, the toxins from the body are released, the complexion looks brighter and the blood flow is increased with nourishment and rejuvenation of skin cells. The eye area is the most sensitive part of the skin and requires extra hydration all the time. This is the first place where you will start noticing wrinkles, fine lines, sagging, crow's feet, eye bags, etc. and it will make you look a lot older. 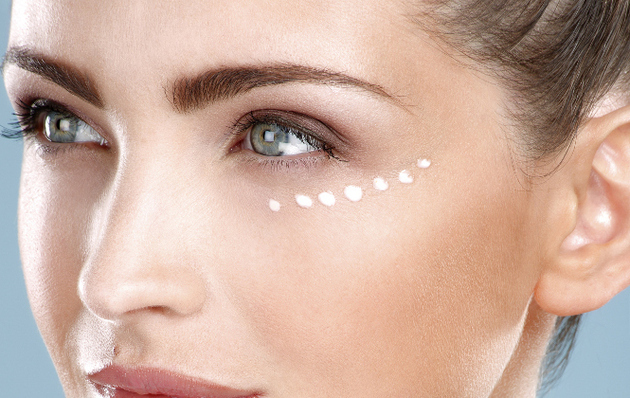 Eye cream helps to fade dark circles and smoothes the fine lines. It also hydrates the area and brightens the complexion. Always look for retinol in the ingredients while buying an eye cream. This is probably the 'only healthy' thing I love to have, any time of the day. Green tea hydrates the body unlike strong Caffeine or Red Bull. It is rich in antioxidants and free radicals which help to neutralize the damage caused to the skin by UV rays. It also reduces the inflammation of the skin. 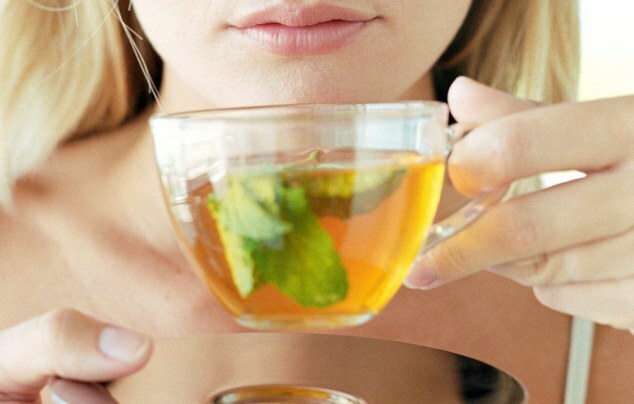 Vitamin K in green tea helps lighten dark circles under the eyes and also reduces the appearance of wrinkles. A balanced diet and disciplined life are very important. 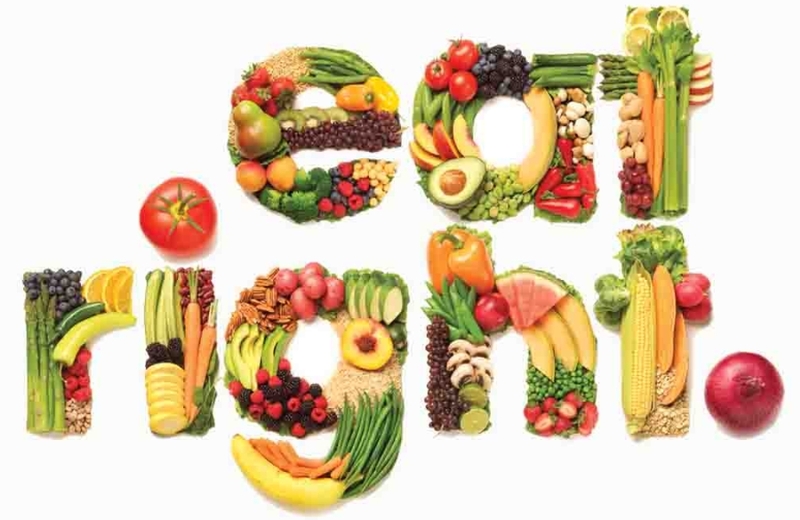 Indulge yourself in proper diet having green leafy vegetables, fruits juices and other nutritional needs of the body. Garlic, beans, green tea, tomatoes, watermelon, pink grapefruit, and nuts have anti-aging benefits which will make you look younger. Also, try to have your meals at fixed time and do not skip breakfast. Drink a lot of water which is very important to keep the body and skin healthy. Also, add berries as they have antioxidants that repair and protect our skin cells. 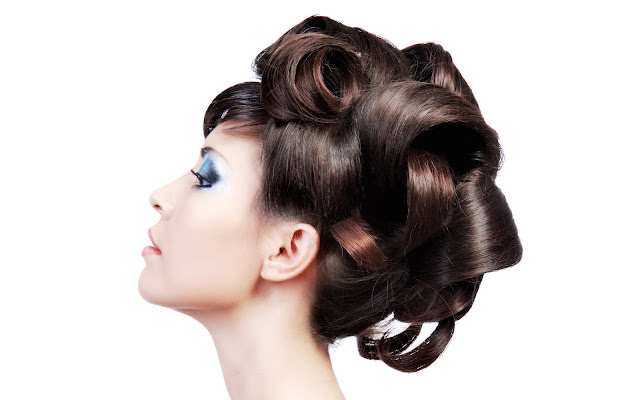 Often we opt for a hairstyle that is in trend but instead of looking good, we end up looking older than our age. While choosing a haircut, always keep the shape of your face and features in mind. Sit down and have a talk with the stylist and then go for a haircut. This goes for hair coloring as well. Drinking, smoking, etc. will never help you with anything – be it life or the skin care. It is nothing but detrimental and you will end up with illness or sagging skin which will make you look older and unflattering. Preventing these things will surely bring about a positive change in your appearance and help the skin look brighter and better. Thus, these are the tips to look younger than 10 years. Do share yours in the comments below. Everyone wishes to look younger. Thanks for sharing!